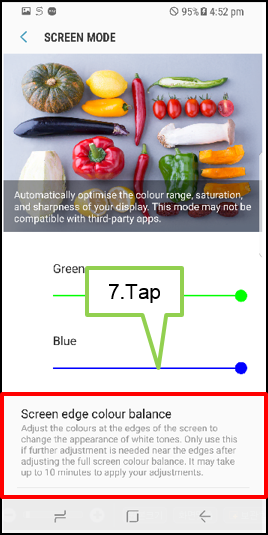 automatically optimize the color range, saturation, and sharpness of your display. Adjust full screen colors of display to Cool or Warm tone depending on your preference. 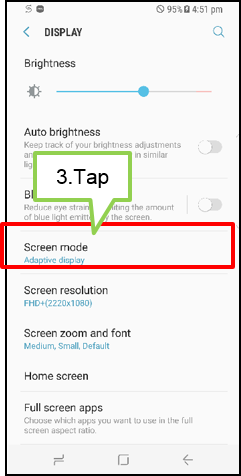 If further adjustment is needed near the edges after adjusting the full screen color balance, you can adjust the colors at the edges of the screen to change the appearance of white tones. 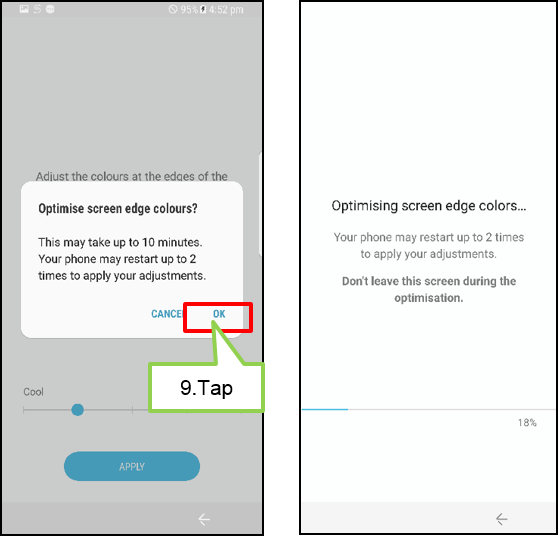 take up 10 minutes and your device may restart up to 2 times to apply your adjustments. Do not turn off or leave the screen during the optimization.